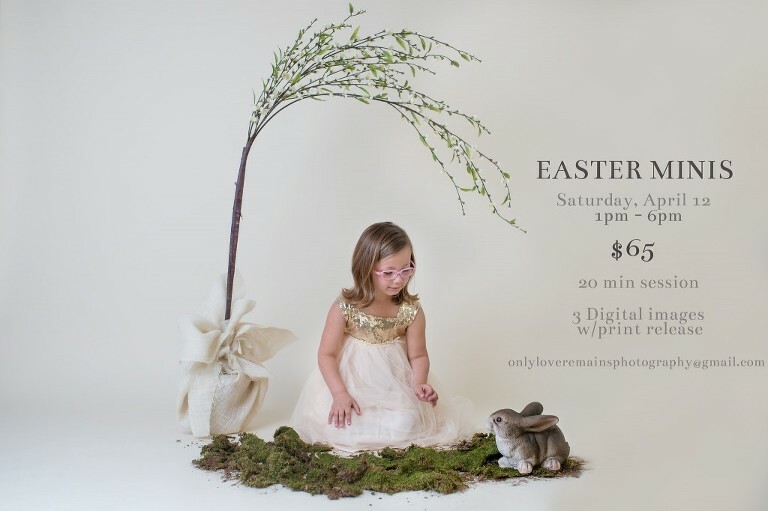 Don’t forget we are hosting our very first mini sessions in the studio this Saturday April 12th from 1-6pm. They are at a special price of $65 for a 20min session. This includes 3 downloadable digital images with a print release. We will have little girls dresses available from our boutique My Beloved Muse as well as vest, ties, and hats for little boys. Email me at onlyloveremainsphotography@gmail.com to join us for our first ever mini session!! Isabel Shaw is a Pearland TX Child & Family Photographer specializing in lifestyle and portrait photography for newborns, children, families, seniors and couples. She currently resides in Pearland and is servicing the Houston and its surrounding areas including, but not limited to, Pearland, Friendswood, League City, Webster, Clear Lake, Galveston, Alvin, Sugarland and Missouri City.